Christy Turlington Burns, one-third of the famous “trinity of supermodels” in the 90s along with Naomi Campbell and Linda Evangelista, had some surprising advice to dole out on her GMA appearance this morning. She believes people need to focus more on their inner voice, rather than all the noise around them telling them what they should do. As simple as it sounds, she contends it is something many people struggle with. 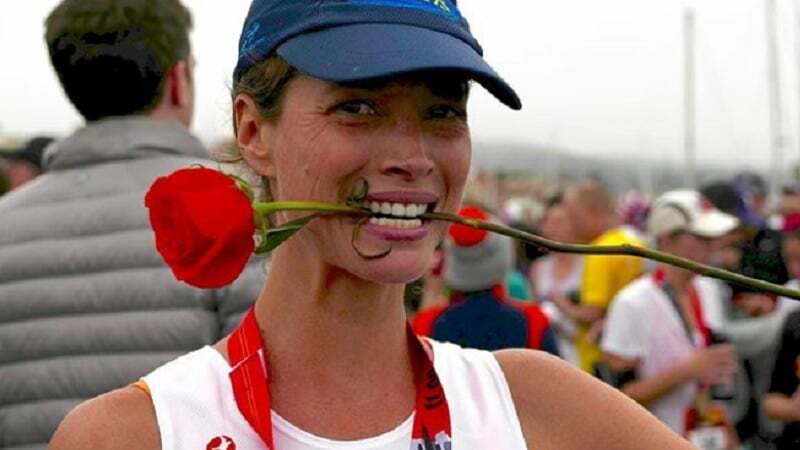 Several years after facing complications delivering her daughter Grace, Turlington founded Every Mother Counts, an organization aimed at helping women around the world by educating and spreading awareness about maternal health and ways to make childbirth safe. To date, the organization is credited with helping about 600,000 women. Her mother hails from Cojutepeque, El Salvador, so Turlington grew up with the knowledge that not every place was as idyllic as her home in Walnut Creek, California. Trulington told the GMA hosts that she doesn’t dwell on bad advice she’s received over the years, as it does no good to spend energy on that. When looking at Turlington’s career, it seems like there must be something to her advice to follow your gut instinct. She has appeared on over 1,000 magazine covers, is regarded as a prominent business woman and philanthropist, and she is one of the faces that sparked the supermodel craze. Add to that being a mother who is very proud of the family she has helped create, and it is hard to argue that listening to her gut has not paid off. For the remainder of the year, Turlington is planning to continue working on promoting Every Mother Counts, before taking some time to be with her family over the holidays. The rest will be well deserved, and needed, as 2019 looks like it will be a busy year.